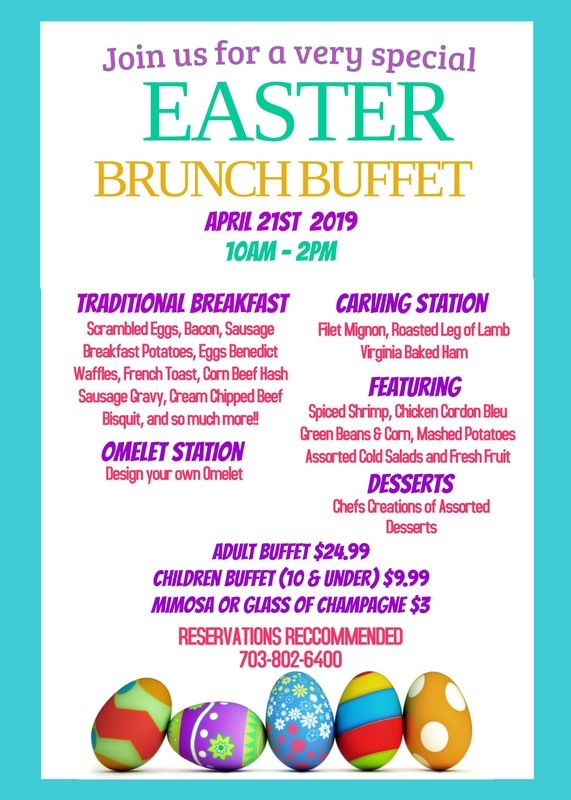 Don’t miss out our Easter Bruch Buffet on April 21st, 2019. We have prepped an amazing menu. If you are in Chantilly, this is the best place to bring your family members for a memorable holiday brunch. See you at the Yard.